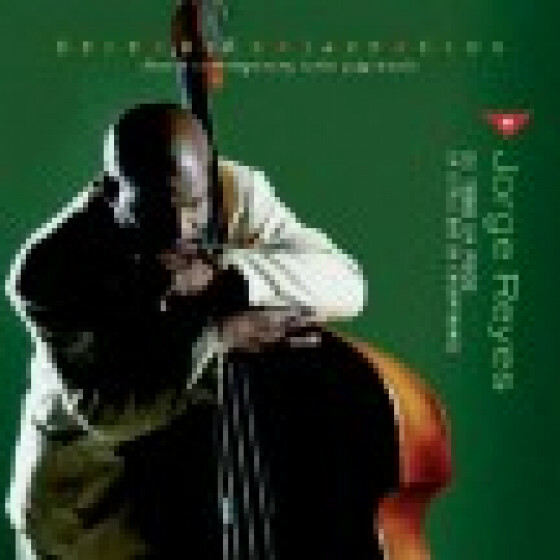 Jorge Reyes has been one of the great innovators responsible for the increasing freedom and creativity of the double-bass in Cuban music for many years, and "De todo un poco" is a great album of latin jazz and Cuban descarga. It is irrelevant that the space for improvisation is limited. What is truly important here is the spirit of the "descargas", which is manifested in the imaginative interplay between all of the members of Reyes' quintet: Carlos Averhoff Jr.(tenor sax), Emilio Morales (piano), Giraldo Piloto (drums), Adel González(percussion) and Evelyn García Márquez (Vocals). Recorded, mixed and mastered at Estudios Abdala, Ciudad de La Habana, Cuba (March, 2004). Produced by Gilbert M. Rowe & Jorge Reyes.